Superdry men's Lineman pool sliders. 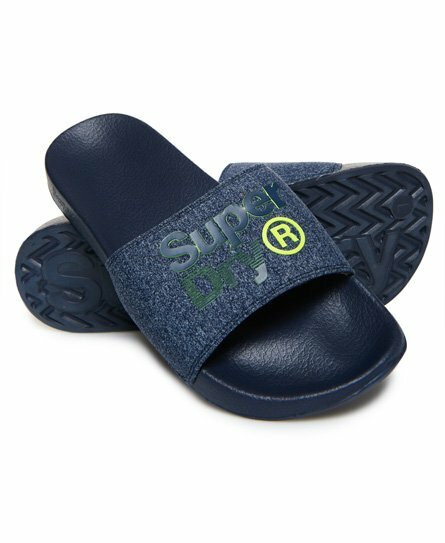 A must have for around the pool this season, these sliders feature a wide front strap and moulded sole for your comfort. The Lineman pool sliders are completed with logo detailing on the strap and side of the sole.